Joey Bada$$ – "Pantie Raid Pt. 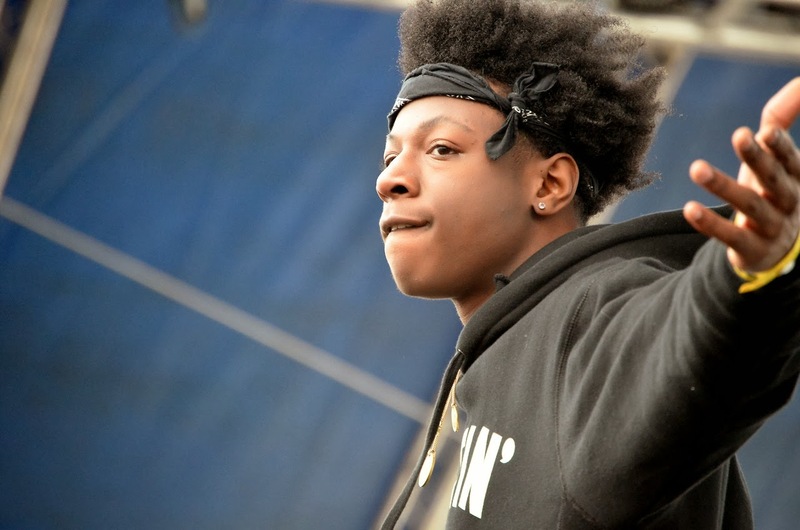 II"
Brooklyn rapper Joey Bada$$ has returned with a new track called "Pantie Raid Pt. II"as part of the Pro Era week. This is probably the first new tune we've heard from him in a little while, but it's a refreshing song produced by Bruce Leekix. On it, Joey spits a relaxed flow dedicated to the females and again brings that old school feel to his hip hop. Relax and unwind to some good hip hop.